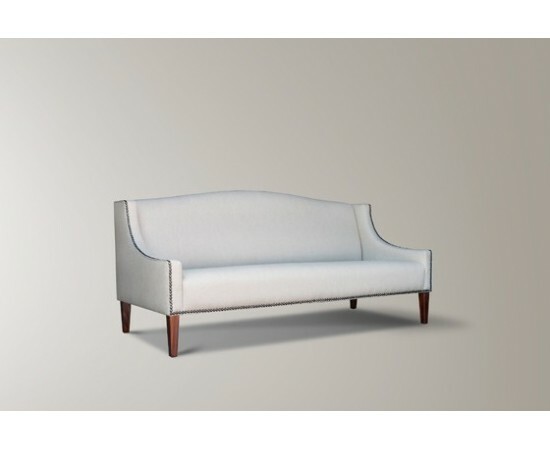 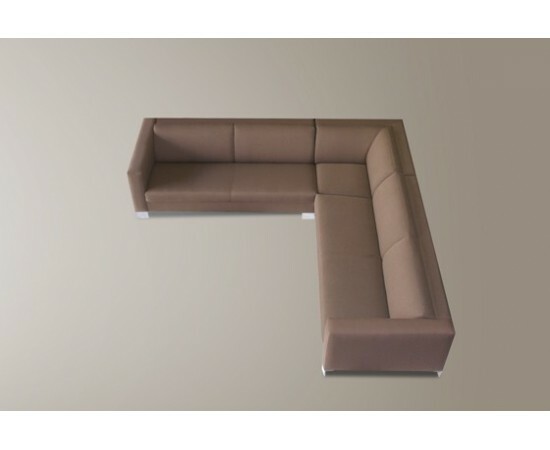 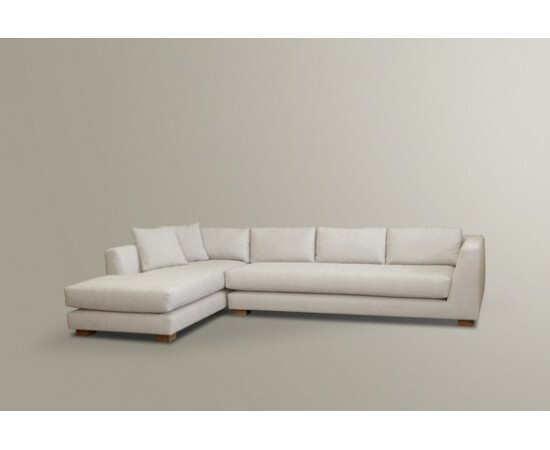 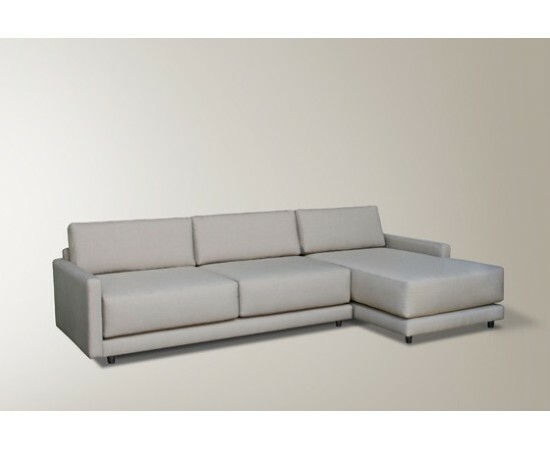 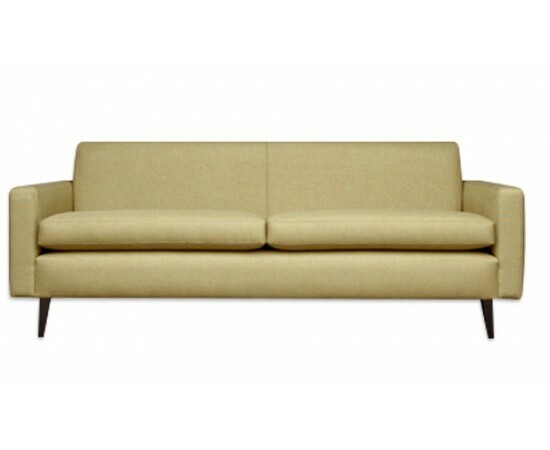 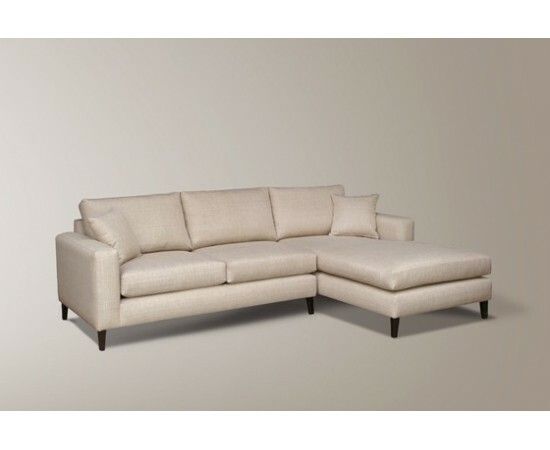 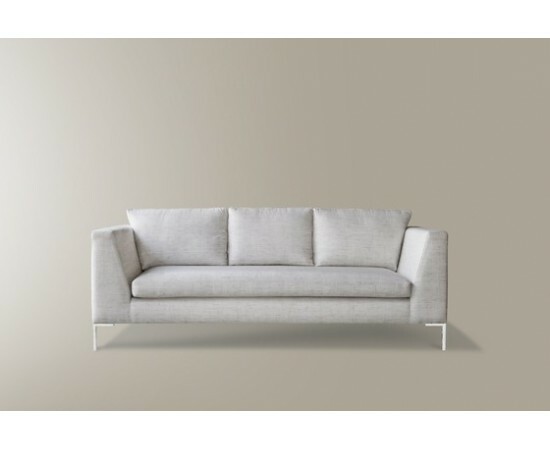 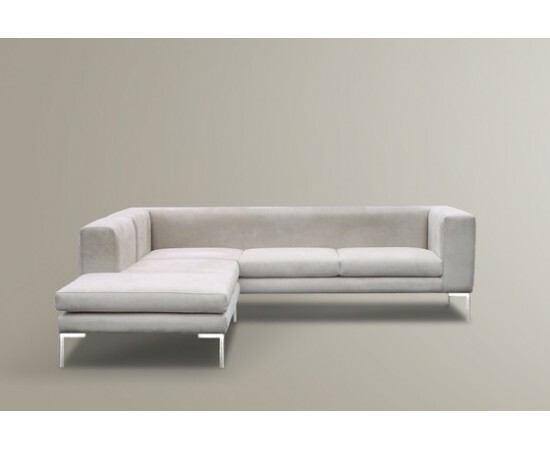 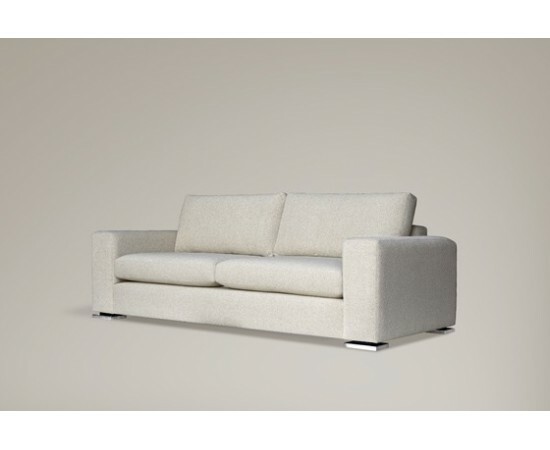 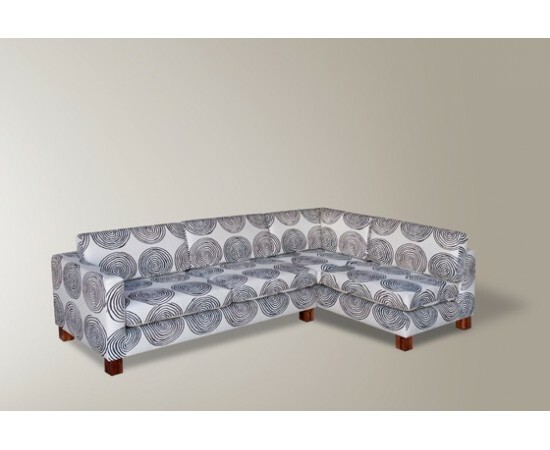 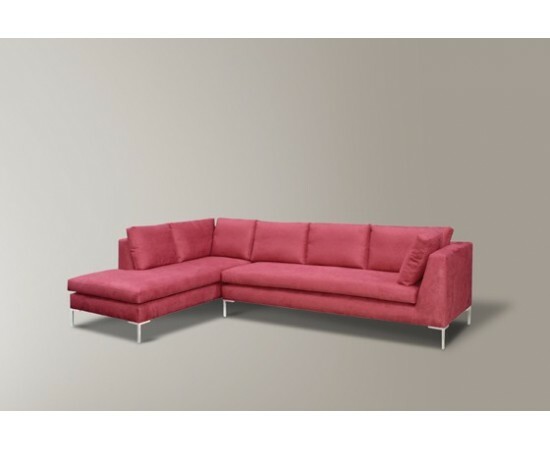 View our diverse collection of quality Sofas to find a design and style that suits your individual preferences. 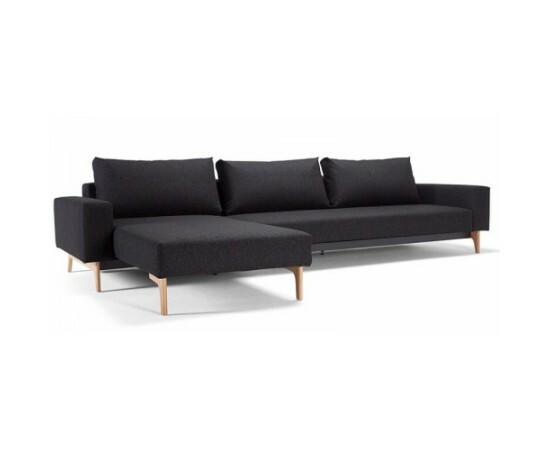 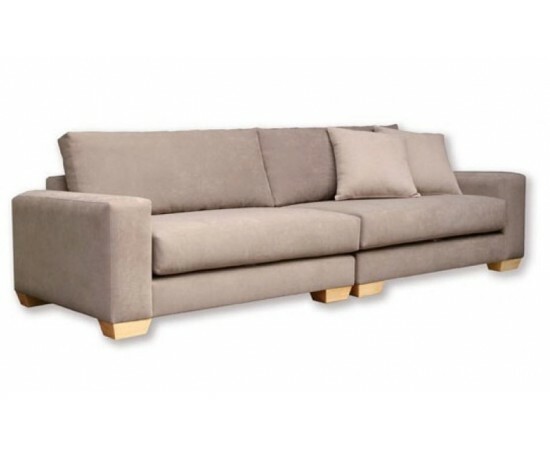 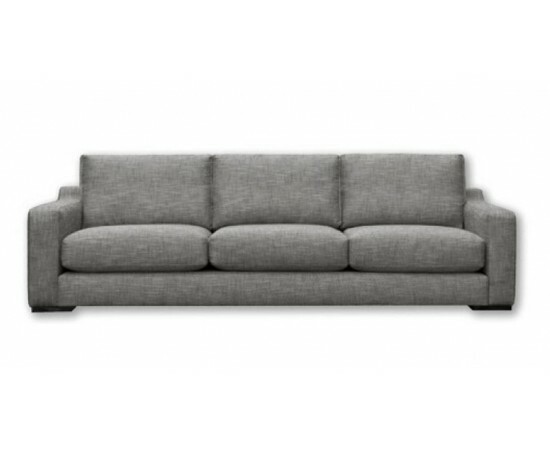 Manufactured from the highest quality materials and backed by quality workmanship, our sofas not only look great and give you all the comfort and support you need but are built tough and strong for long lasting results. 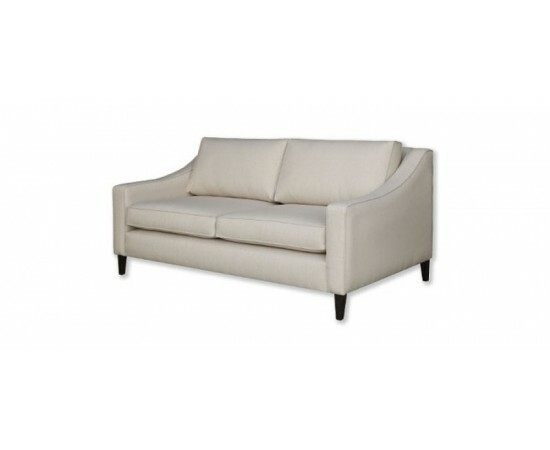 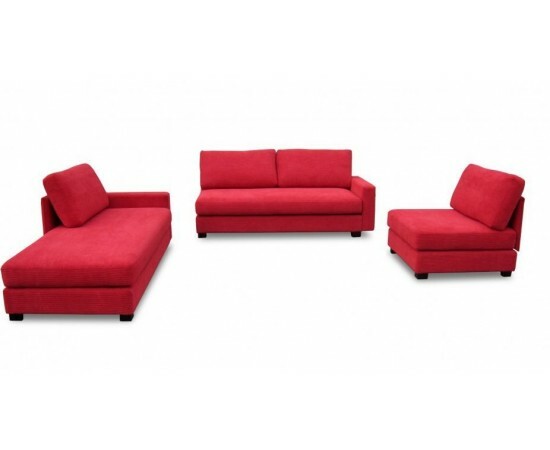 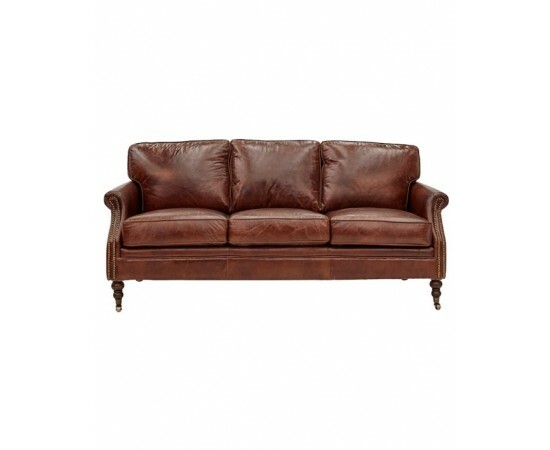 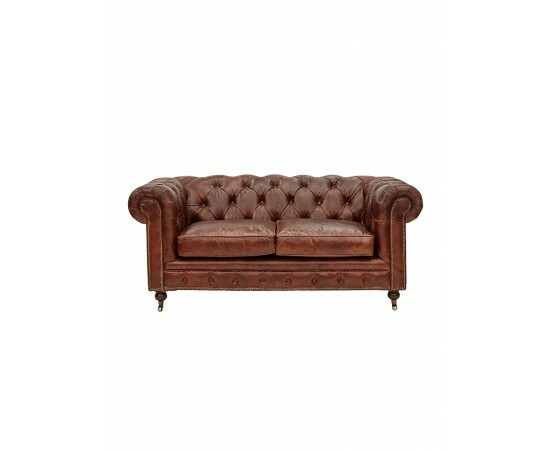 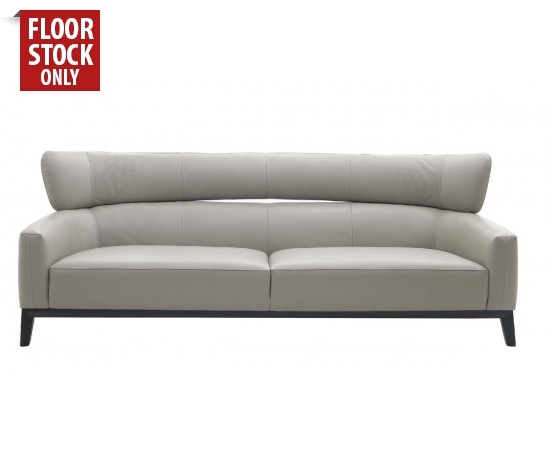 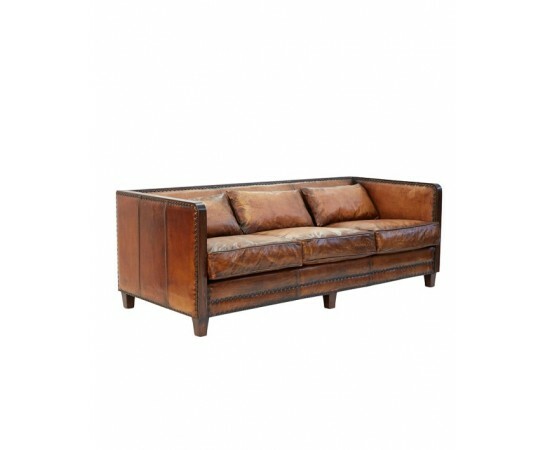 Kick back and relax in style with sofas for any occasion and any setting. 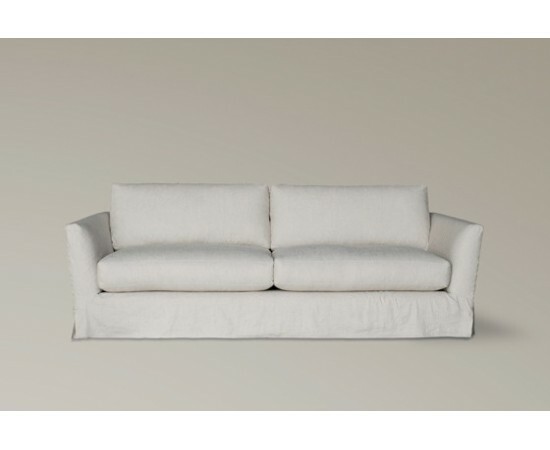 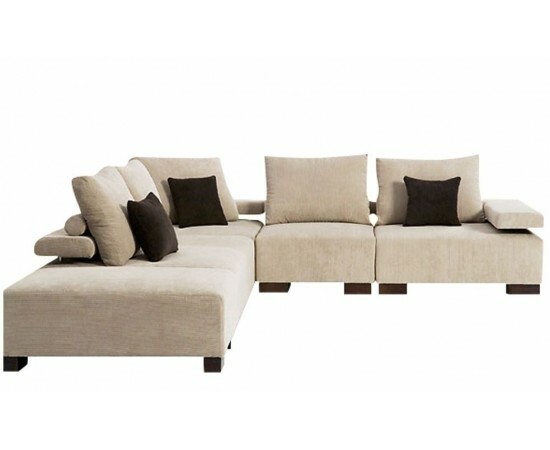 Seamlessly match your existing living spaces with a sofa that can create the feel and ambience that you’re looking for. 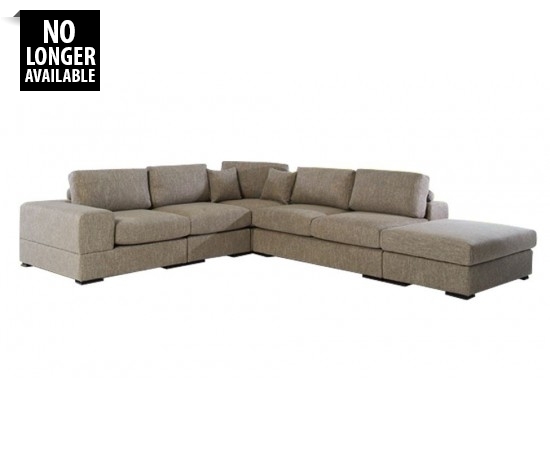 At Master Sofa we are proud to offer you an extensive range of the highest quality sofas in a vast array of styles, designs, colours and patterns to ensure there is always a sofa to your liking. 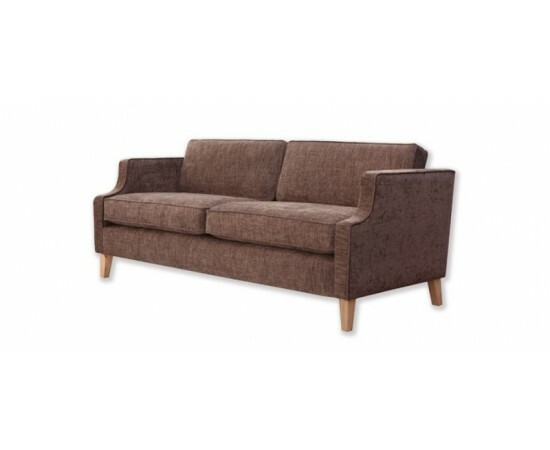 Create that fresh look you desire with a chic and super-stylish sofa, if you’re after a more contemporary look then easily find a sofa to match. 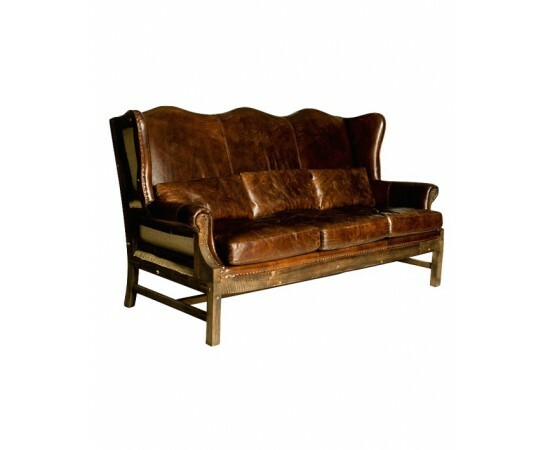 Whether it is a modern, classic, retro or rustic look that you’re going for you can rest assured that Master Sofa has got you covered. 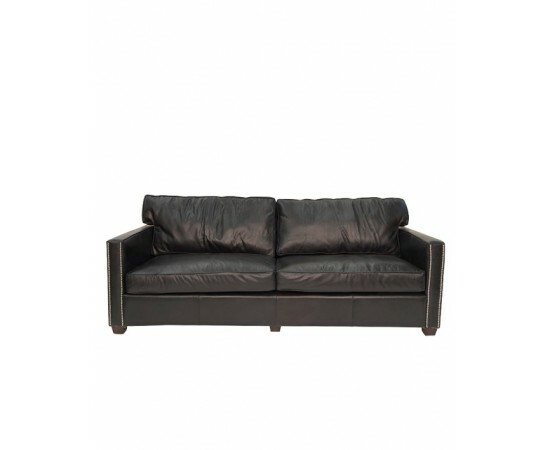 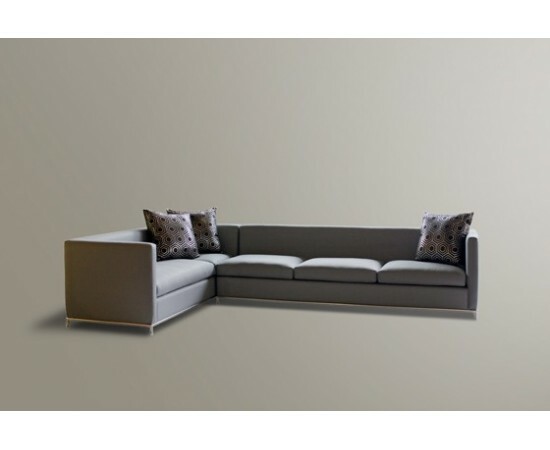 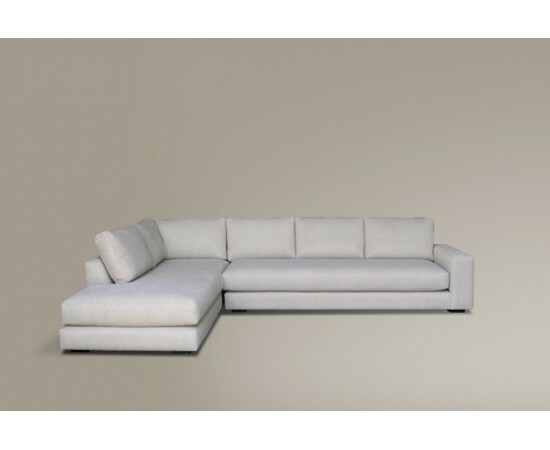 Master Sofa’s wide selection of upholstered sofas and leather sofas makes it easy to pick from modular lounges, fabric lounges, leather lounges, chaise lounges, lounge suites and recliners. 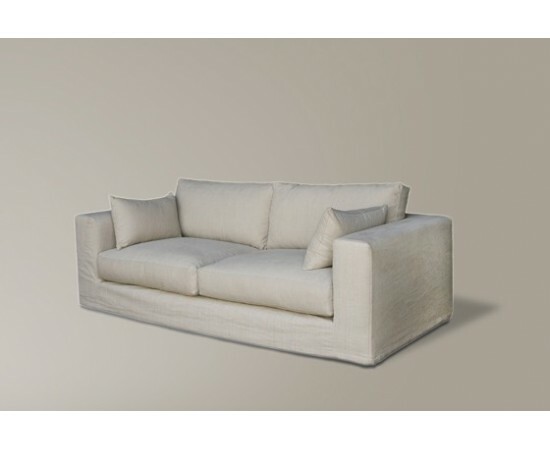 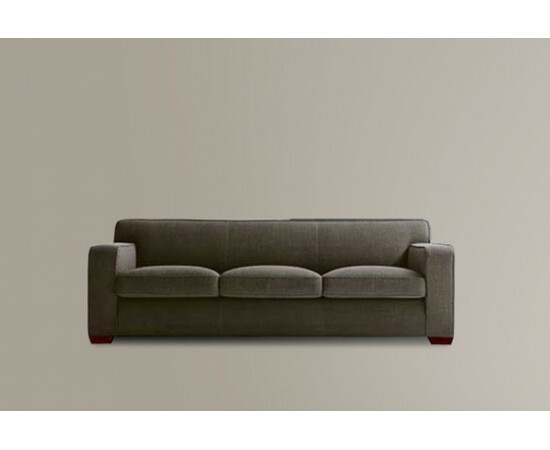 Master Sofa’s large range of the highest quality sofas makes finding the perfect fit for your living space simple. 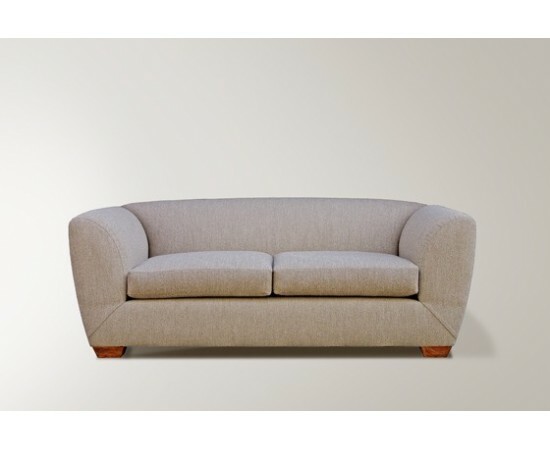 All of our quality sofas are covered in first-class soft and durable fabrics to deliver you great levels of comfort and support. 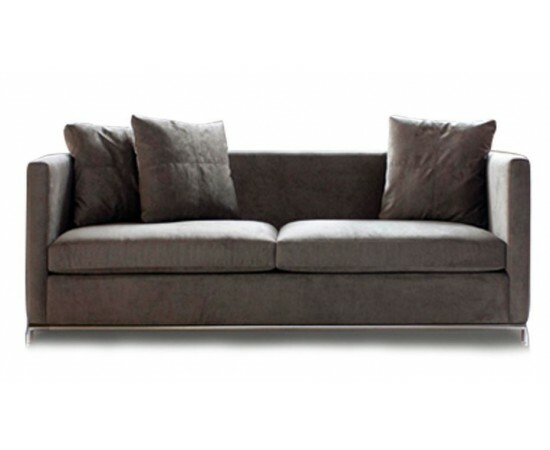 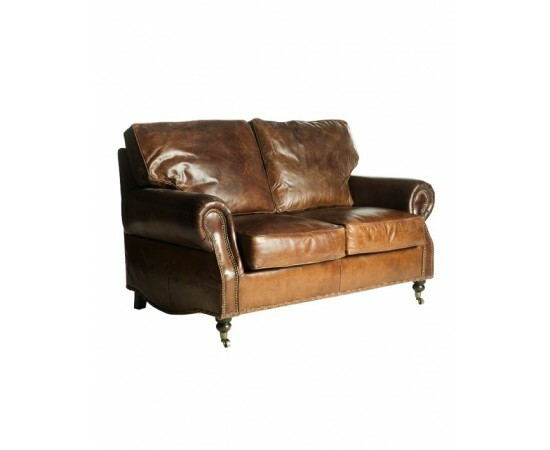 Made from the finest materials, all our sofas are built tough and durable to give tremendous long-term comfort and support. 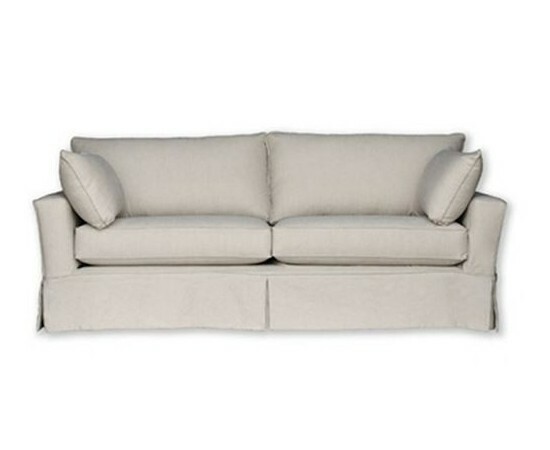 Colours Available: Natural (next day delivery) Custom Colours: 6-12 Weeks Available Size: 2.5 Seater Please note discount price is for floor stock item only. 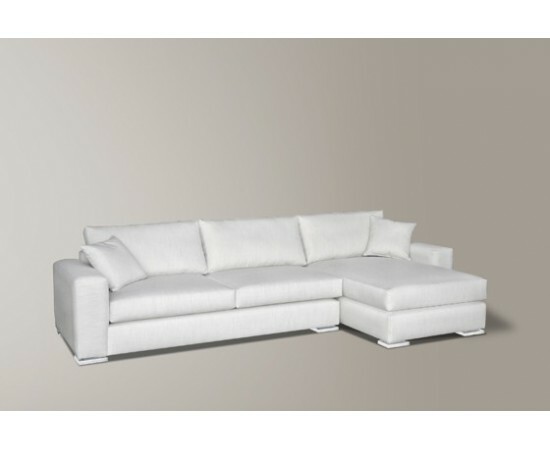 Original Retail price will occur if you choose any other colour and lead time will be 2-4 weeks.